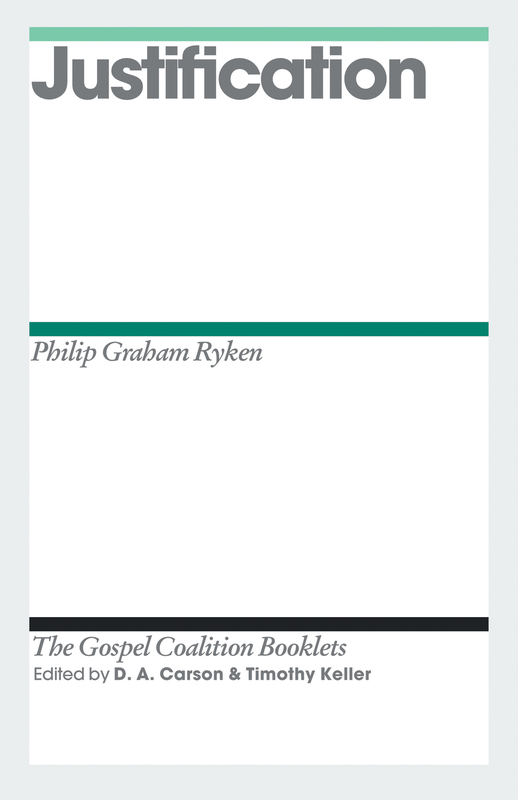 When Christians read the Bible, they’re often unaware of the ways in which their reading influences their interpretation. 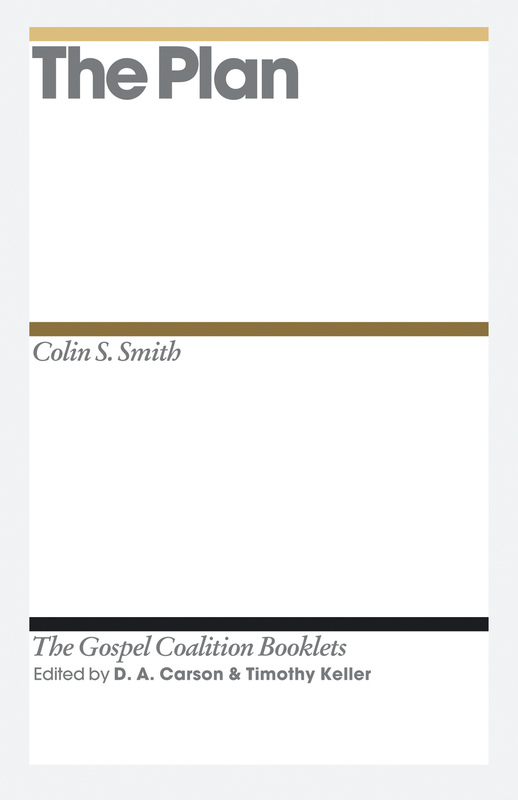 This is particularly evident when Christians are asked to show how the gospel is related to all of the Bible, not just the first four books of the New Testament. 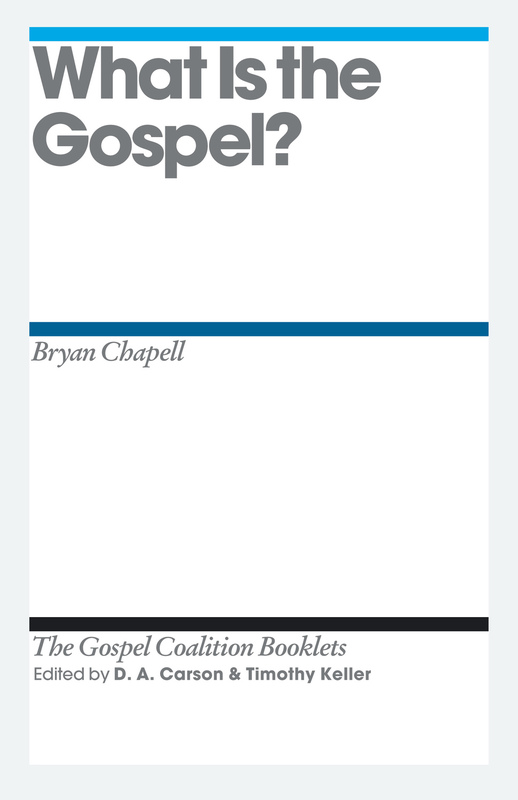 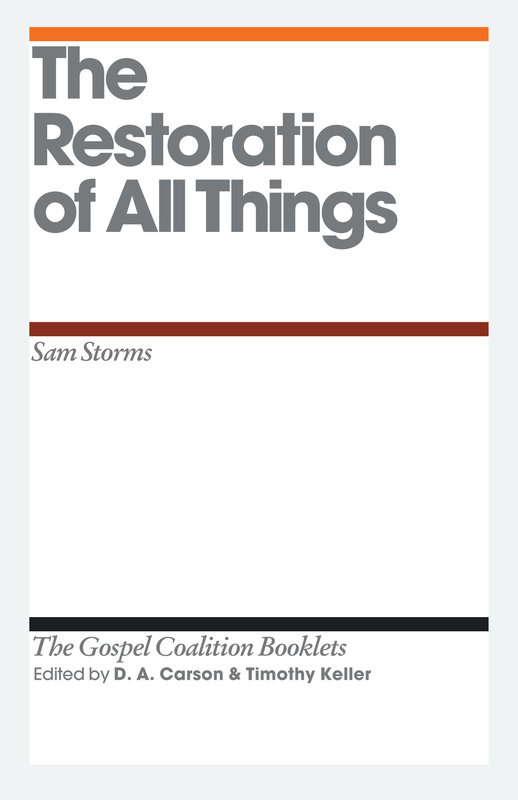 In this new booklet from the Gospel Coalition, Mike Bullmore brings clarity to the relationship between the gospel and all of Scripture. 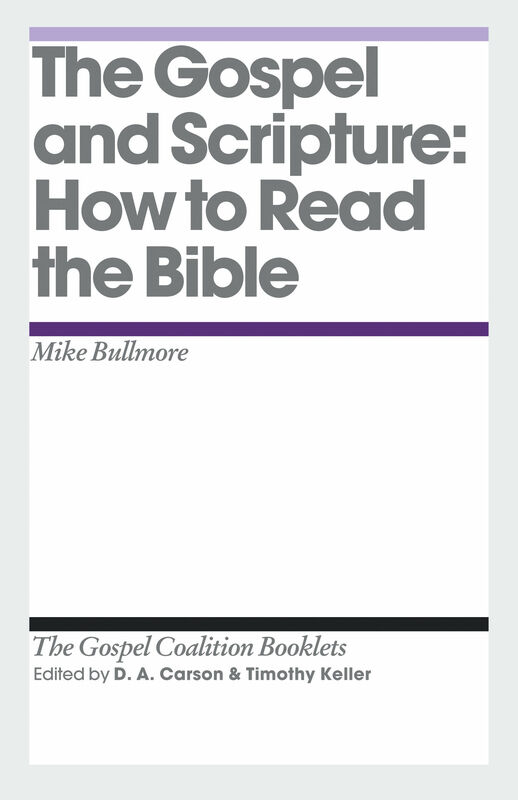 Bullmore begins by laying a theological foundation for understanding the gospel and the nature of God’s Word. 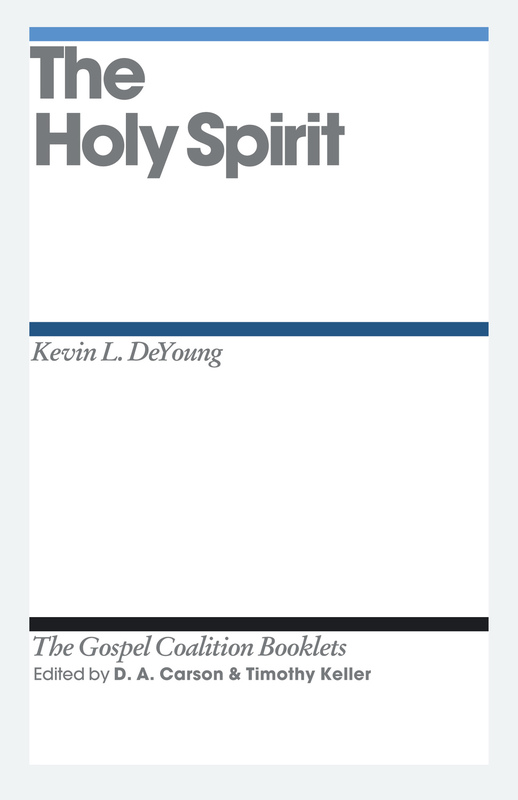 He then outlines principles for seeing Christ in Scripture and discusses helpful strategies for reading and interpreting the Bible properly. 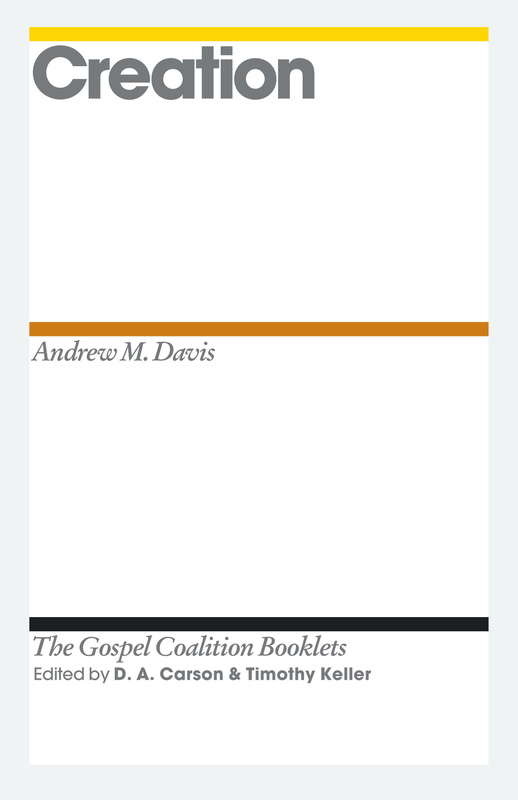 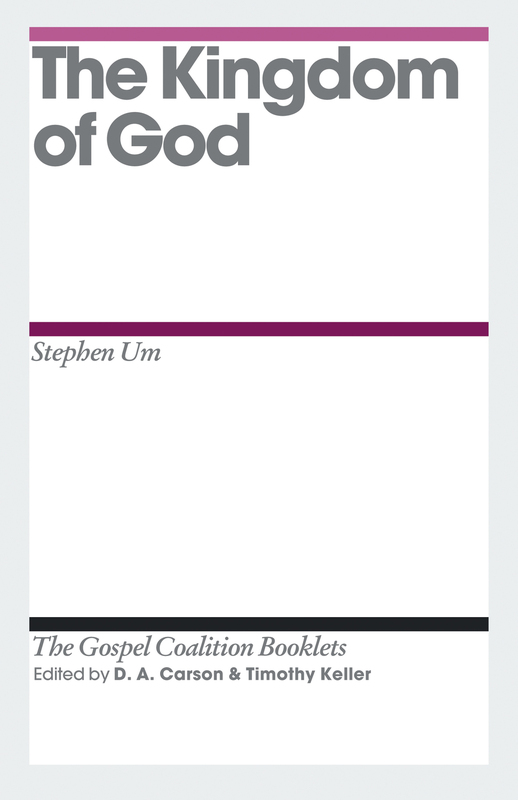 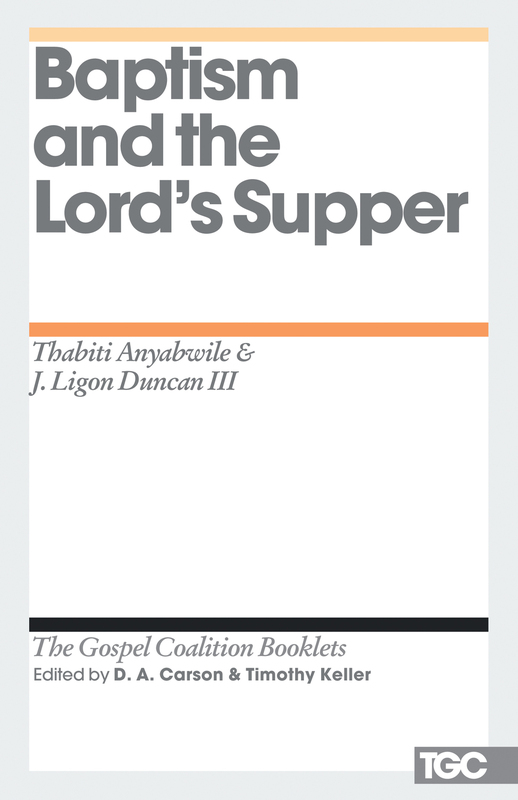 This booklet is an important resource for all Christians who don’t understand that Scripture and the gospel are inextricably connected. 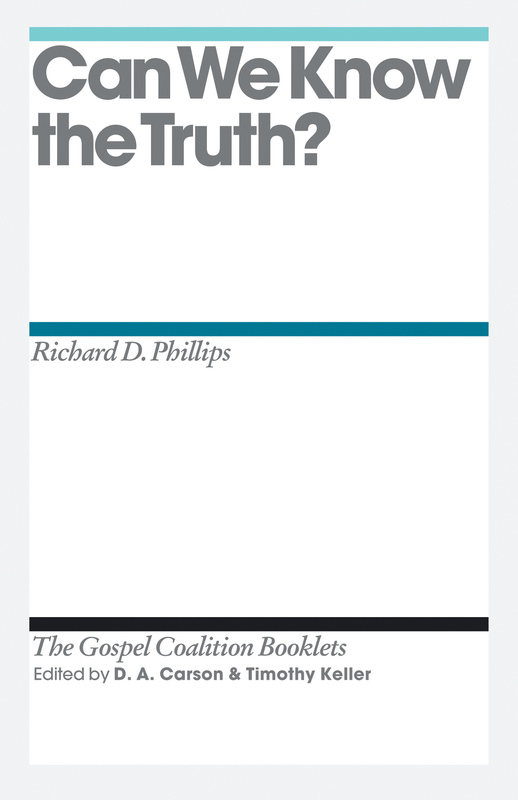 The Gospel and Scripture offers a thoughtful explanation for point 2 of the Gospel Coalition’s Confessional Statement. 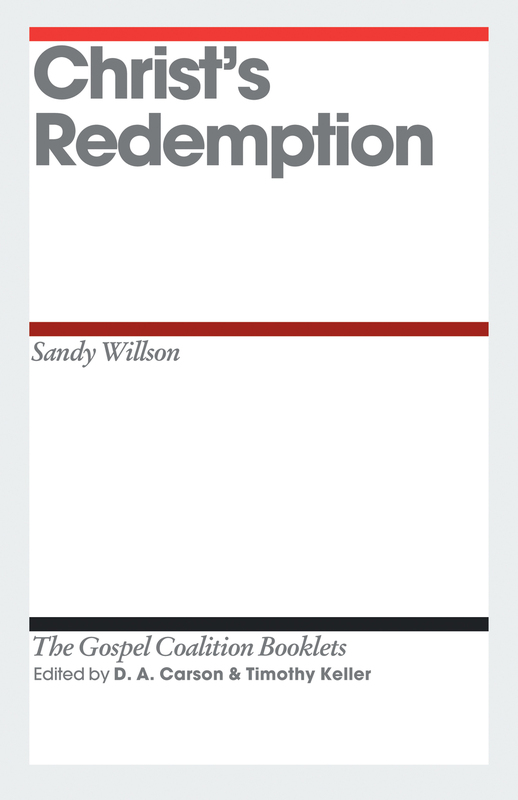 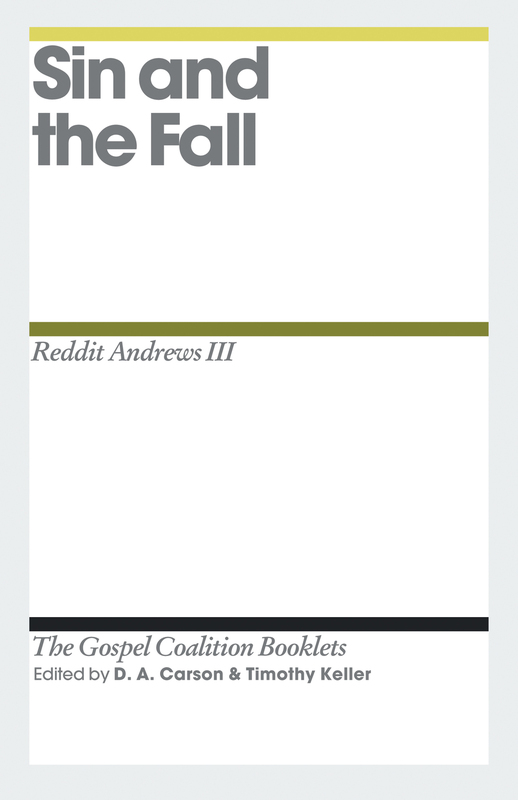 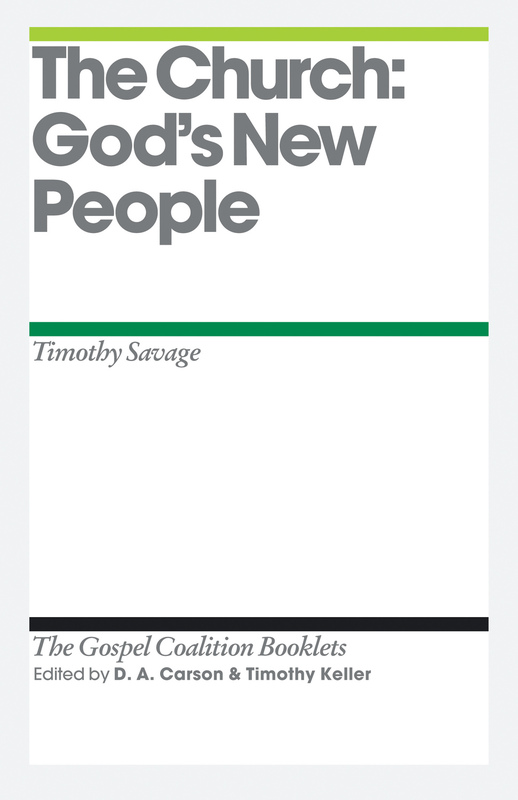 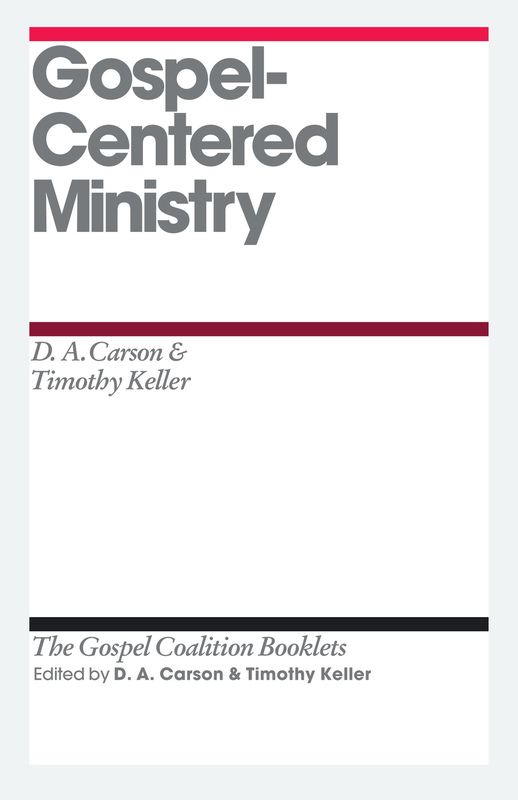 The coalition is an evangelical renewal movement dedicated to a Scripture-based reformation of ministry practices.